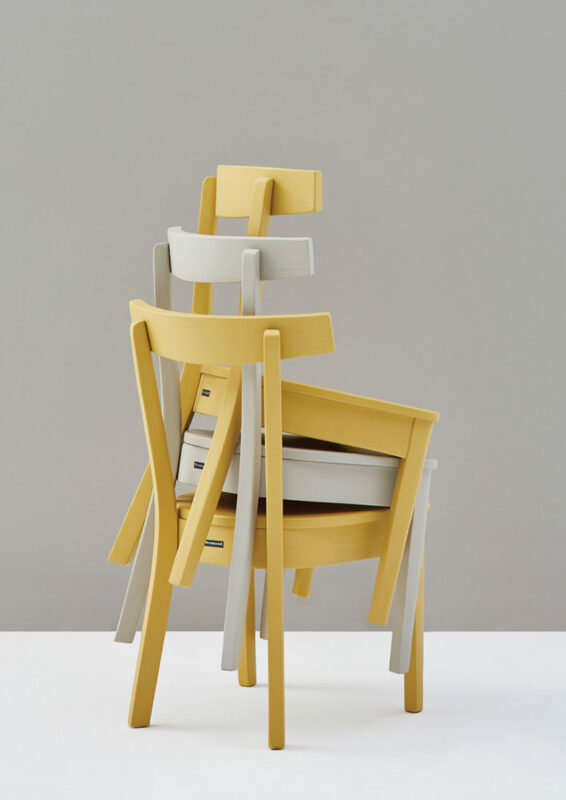 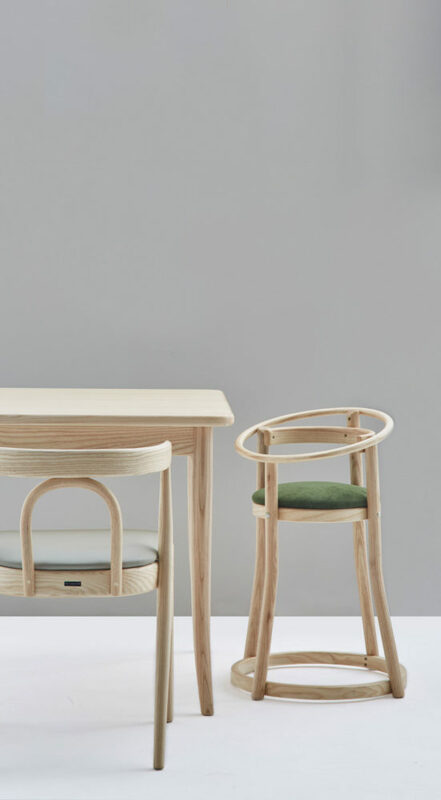 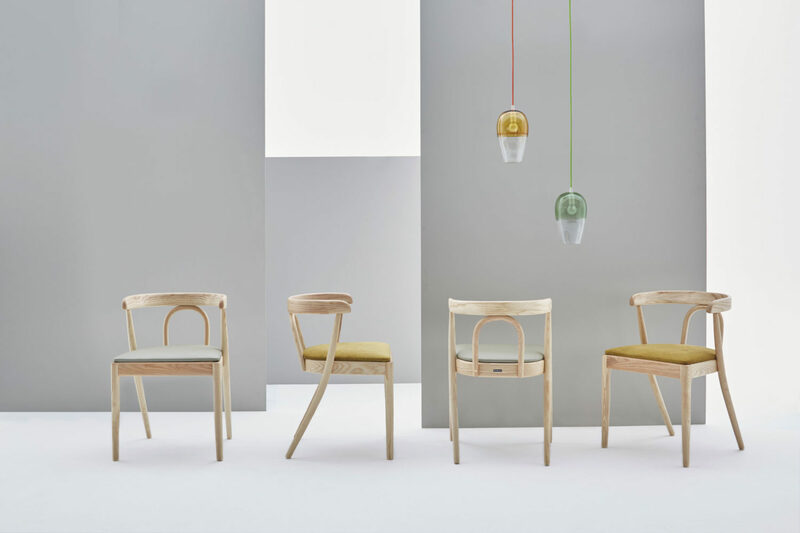 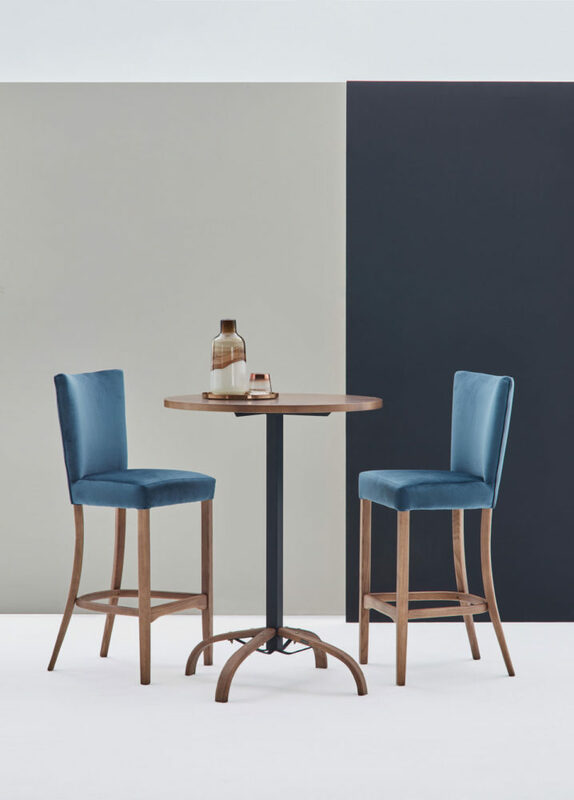 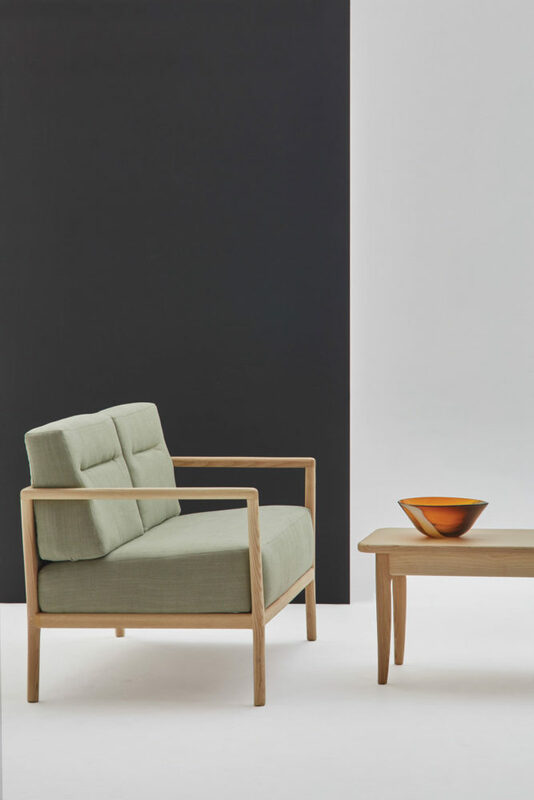 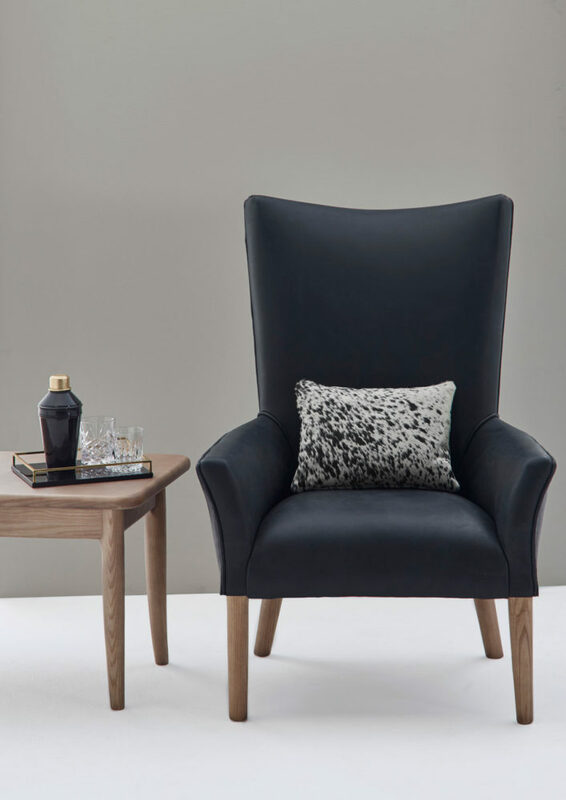 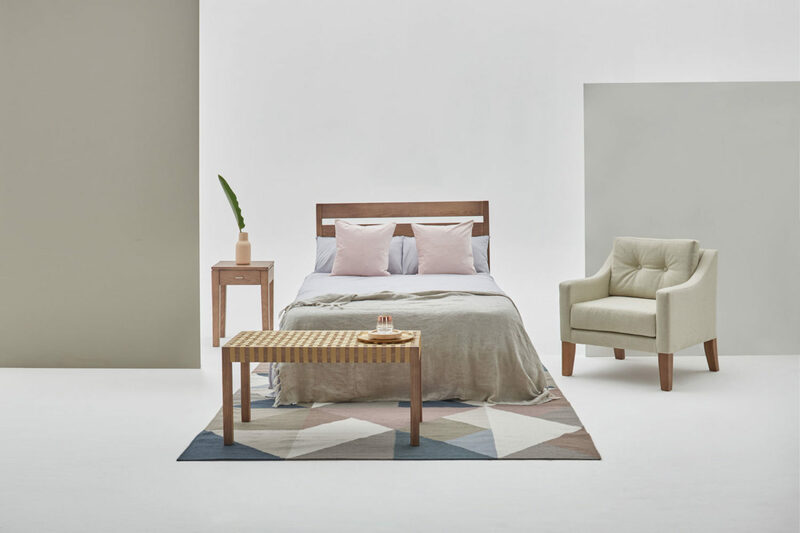 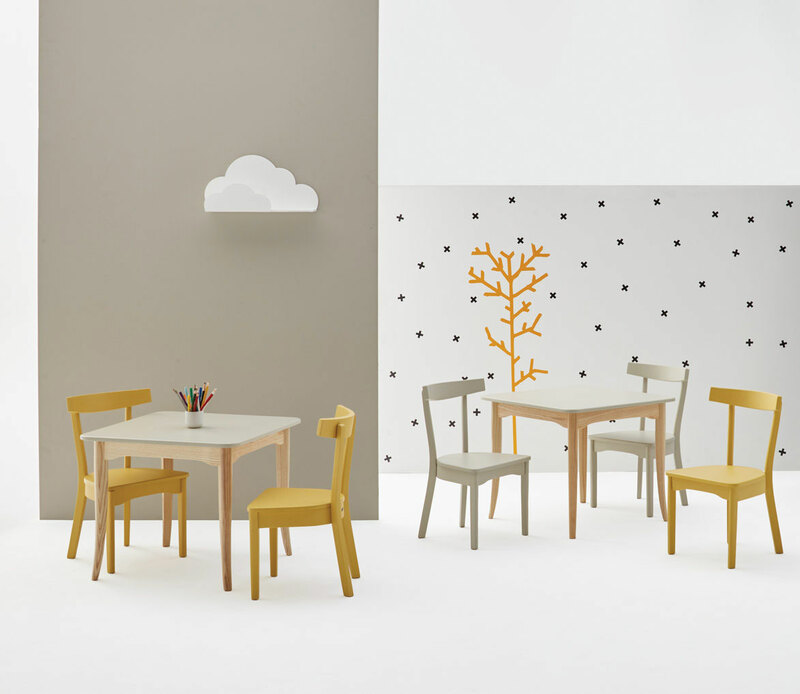 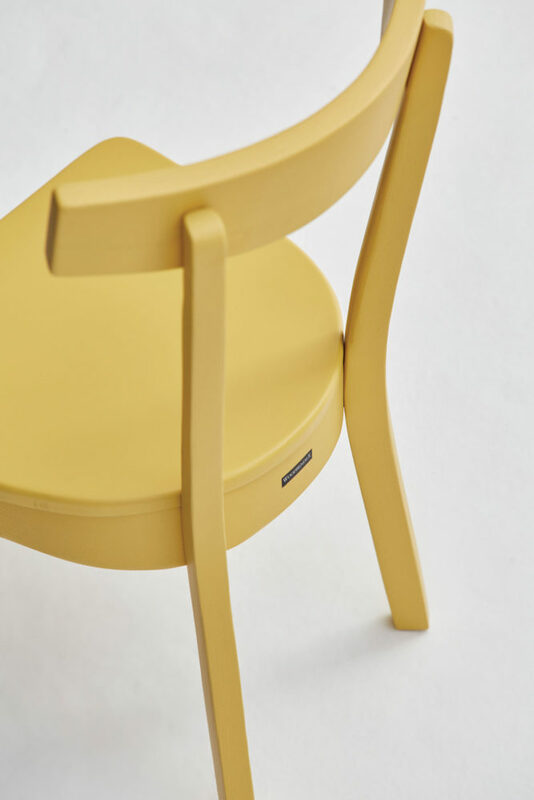 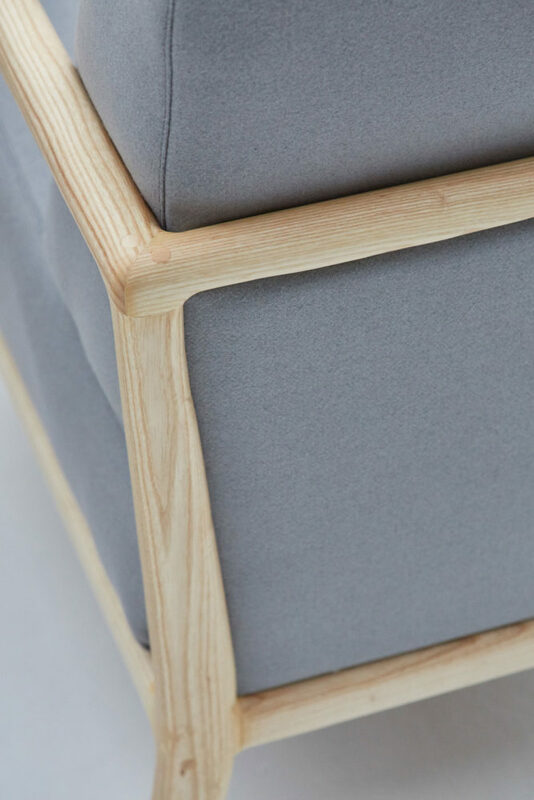 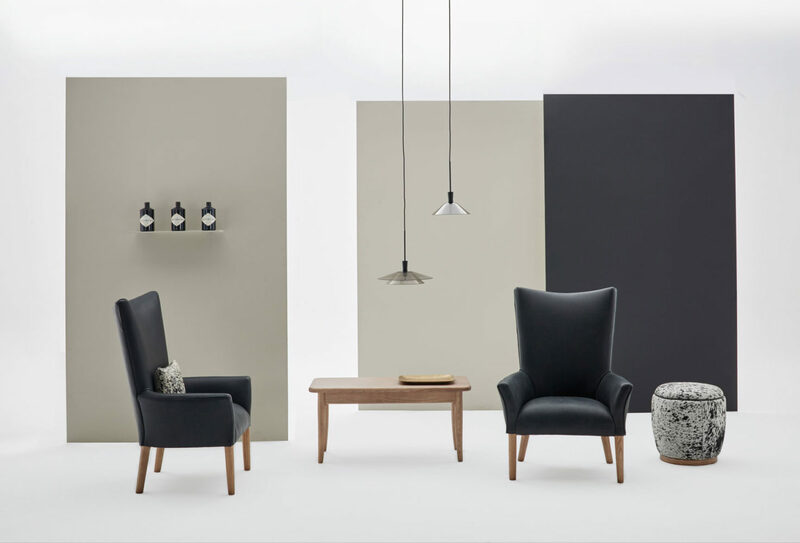 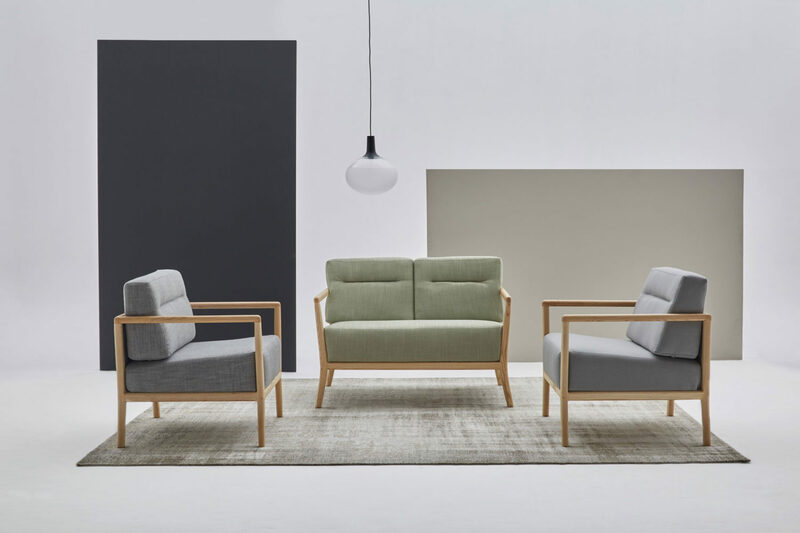 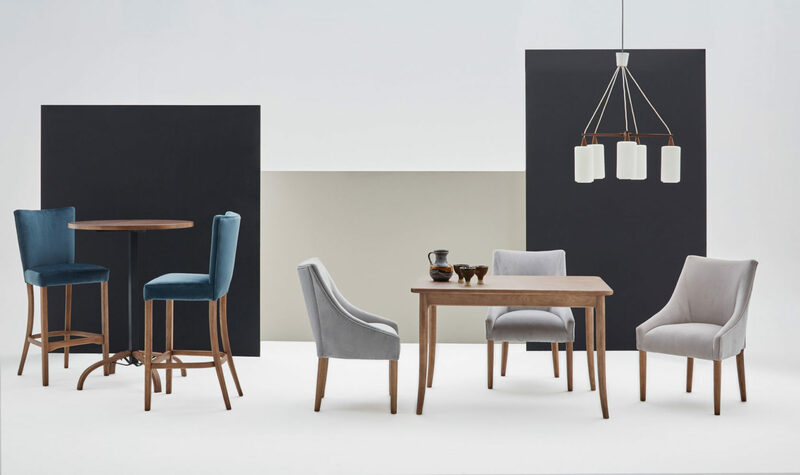 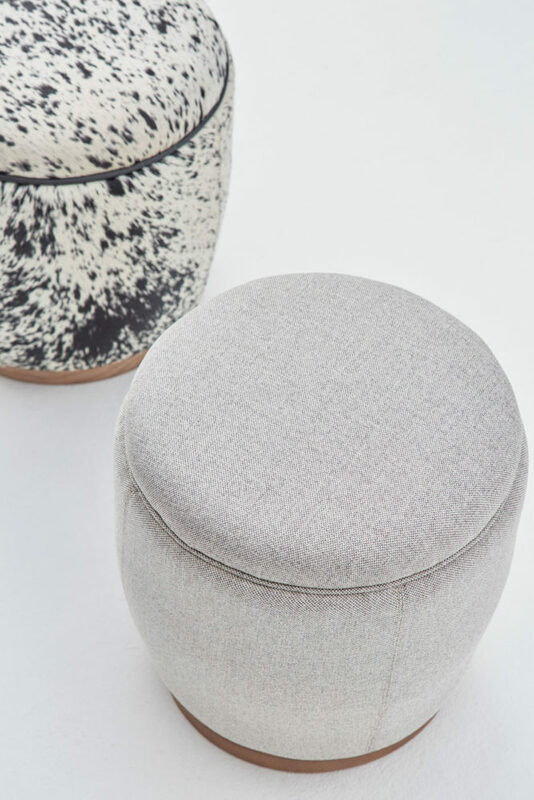 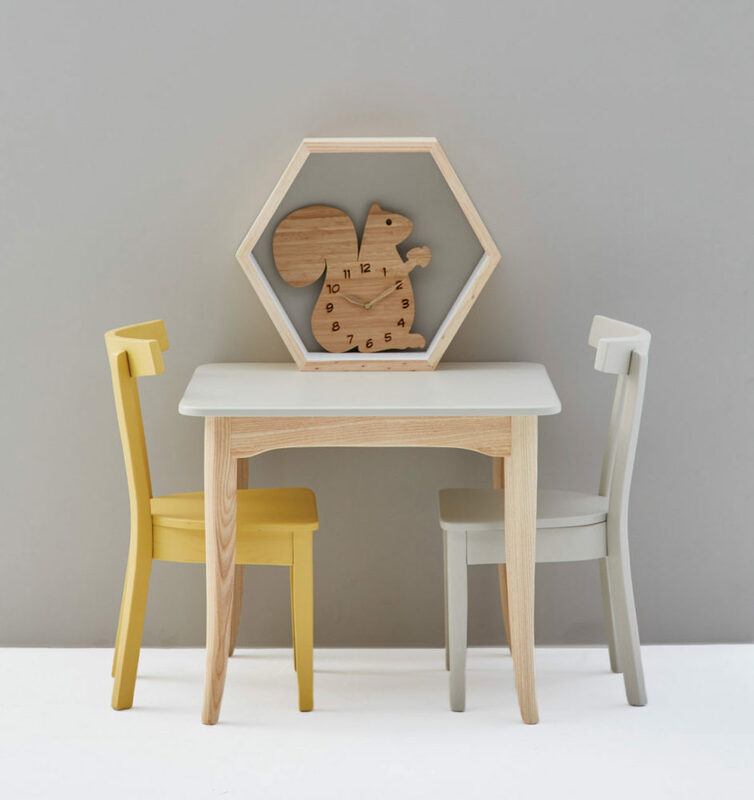 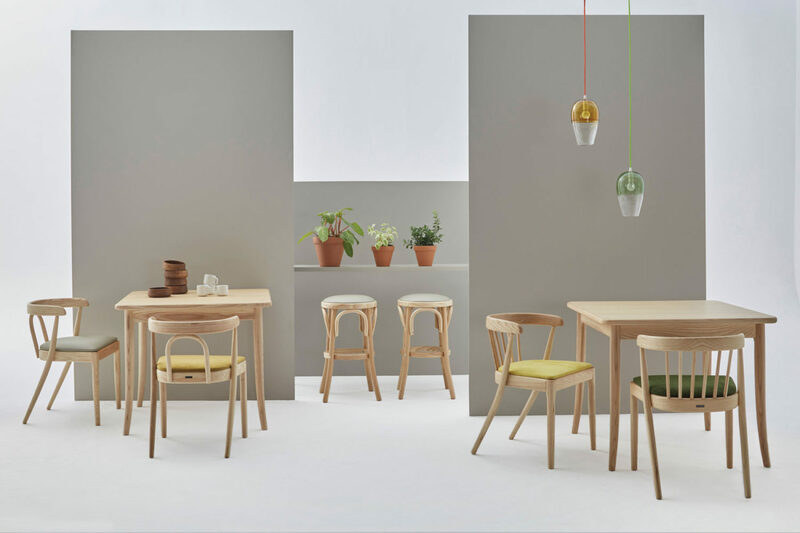 Styled to inspire, this year’s trendy new additions to the Woodbender range as well as some old favourites are showcased in an assortment of timber finishes and upholstered in an array of fabrics. 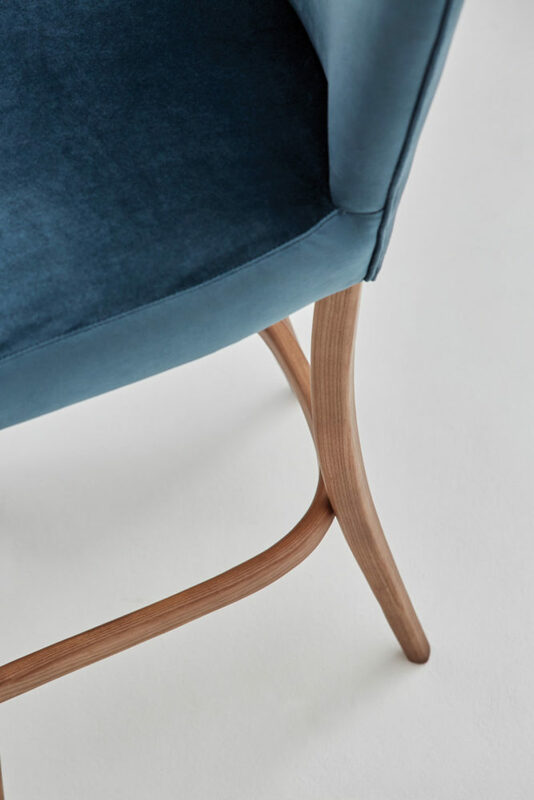 We pride ourselves on offering a selection of 15 standard timber finishes and allow for you to either supply the fabric yourself or choose from any of the fabric houses, making each Woodbender design unique to you. 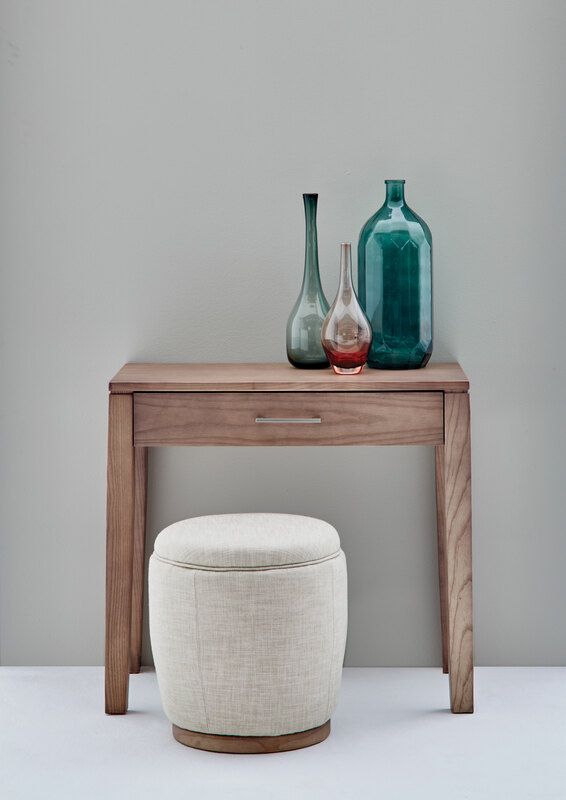 Browse our selection of new designs and envision one of our handcrafted pieces in your private home or place of business.